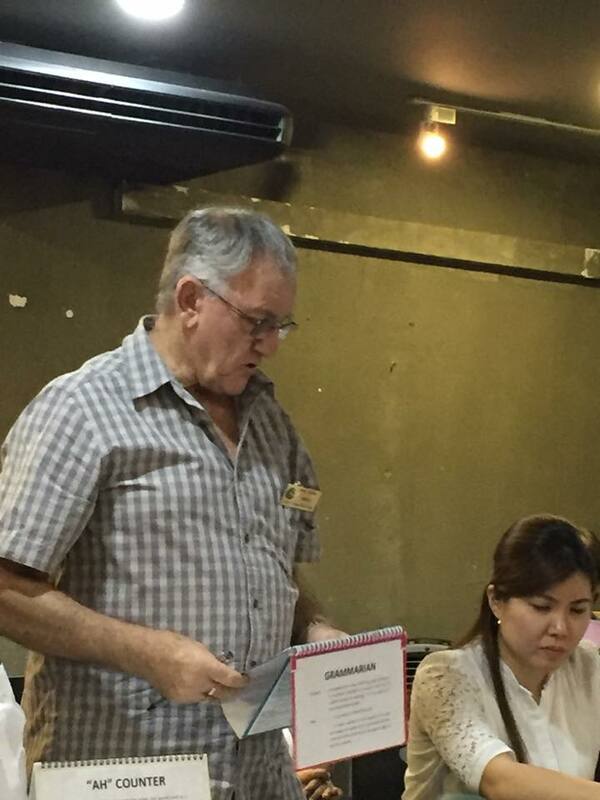 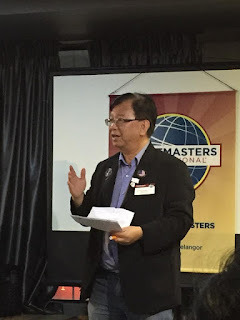 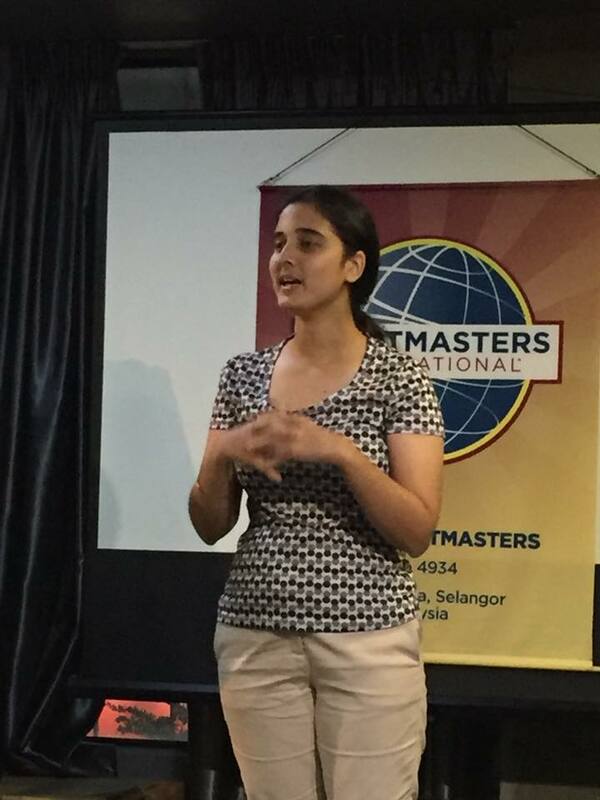 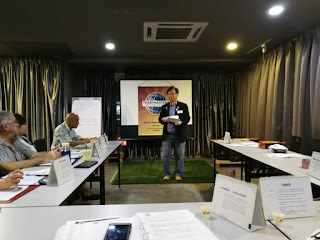 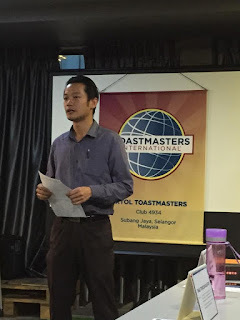 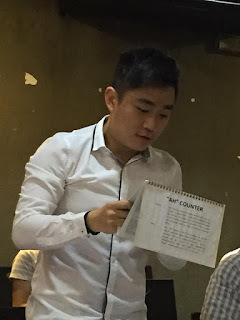 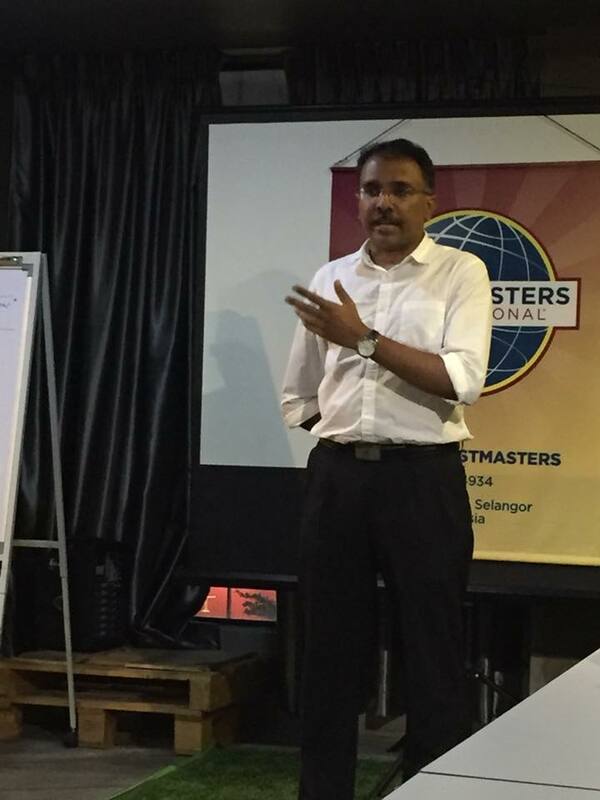 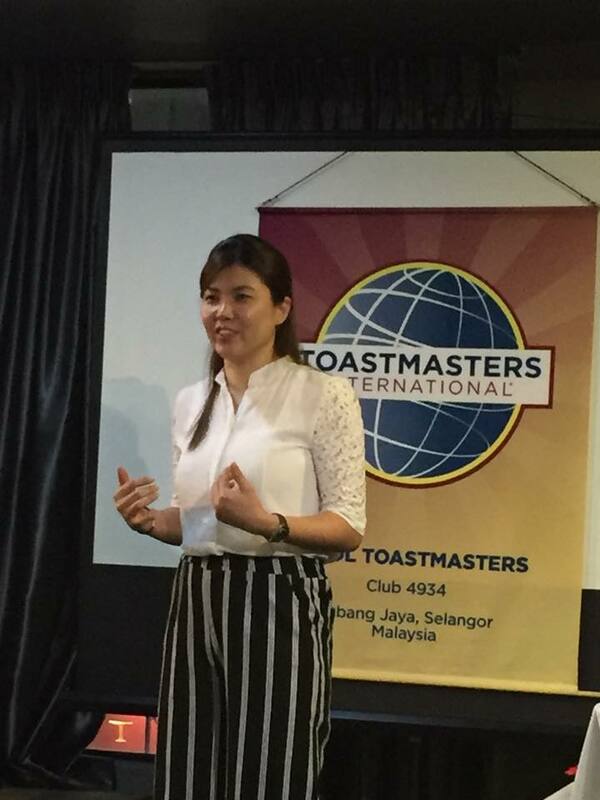 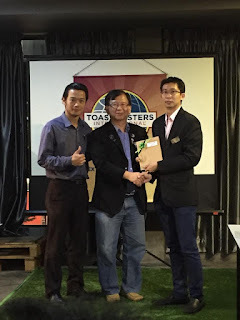 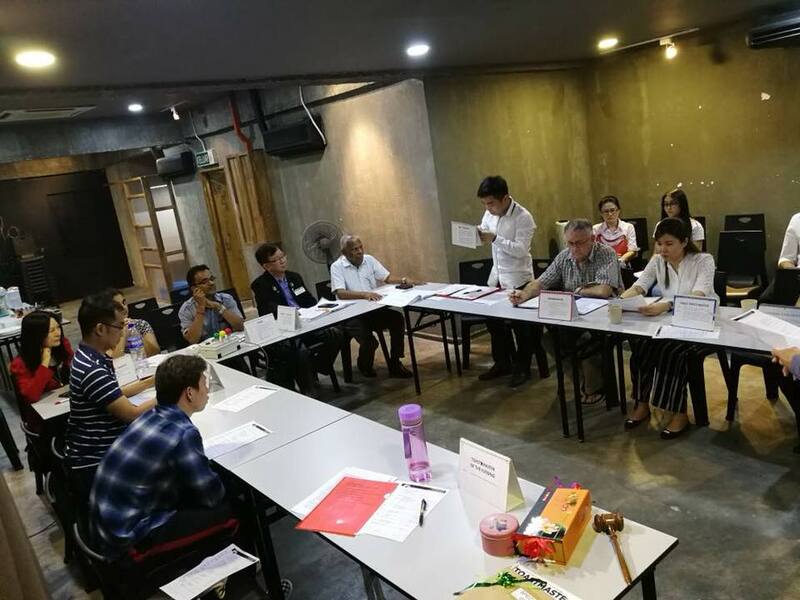 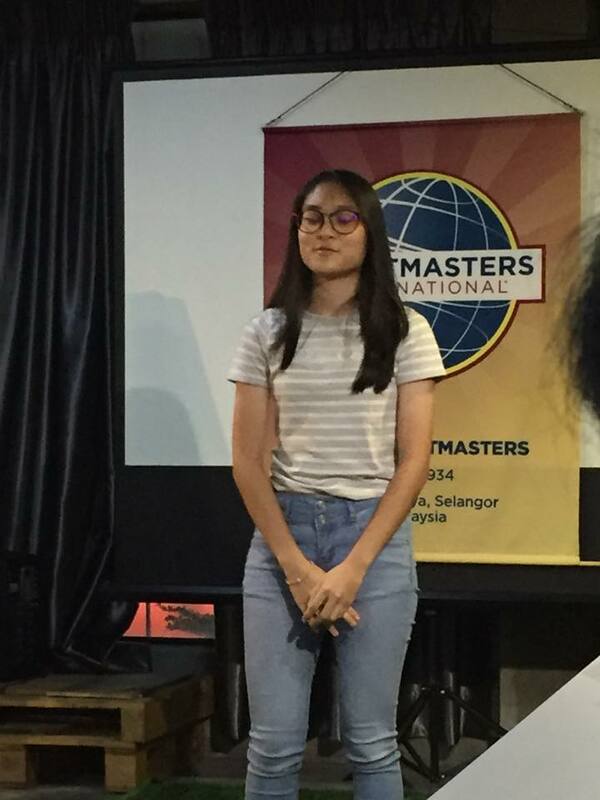 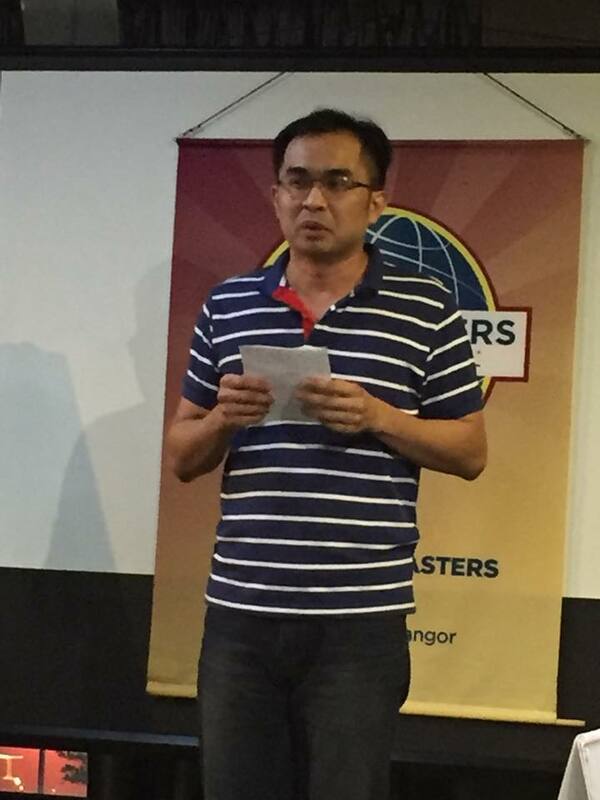 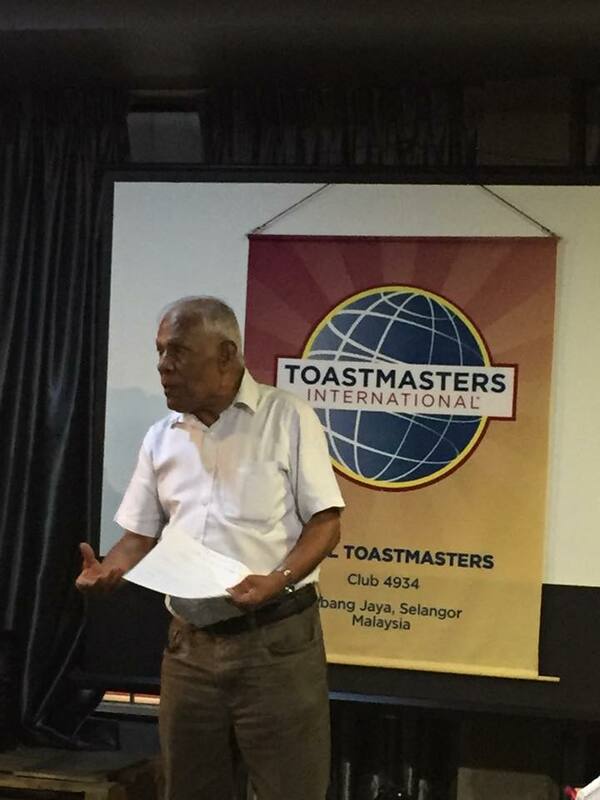 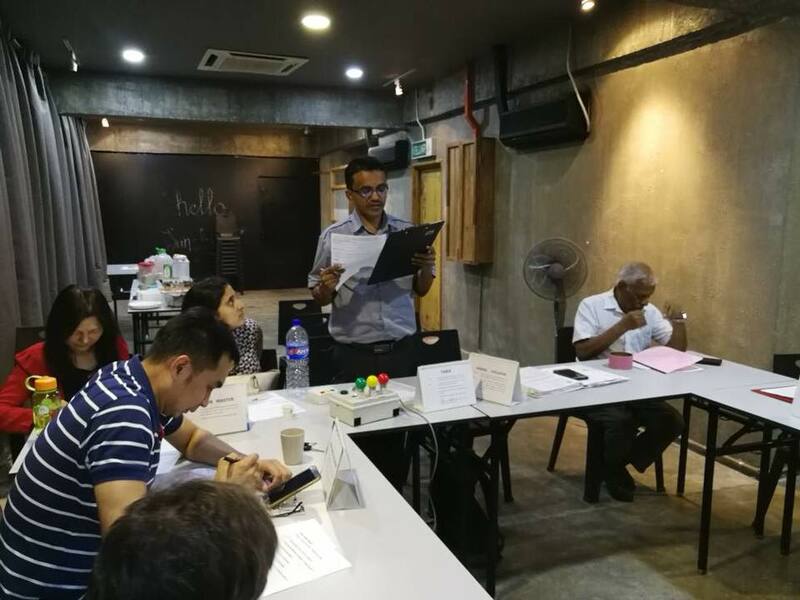 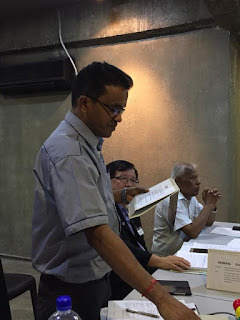 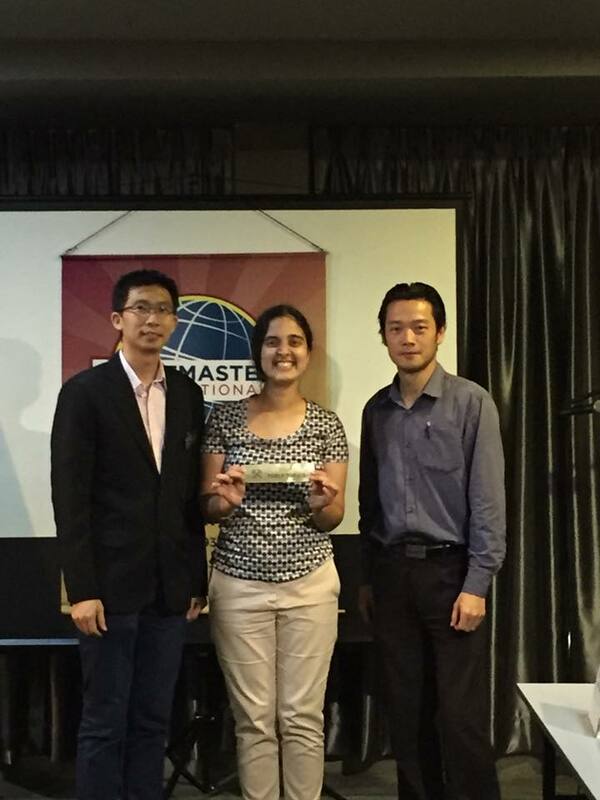 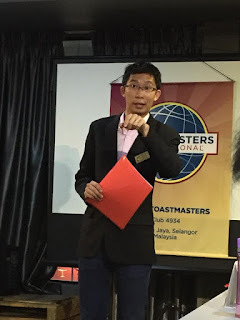 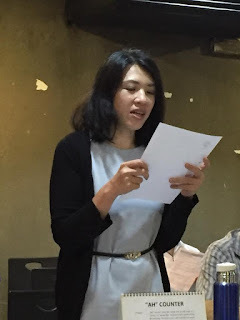 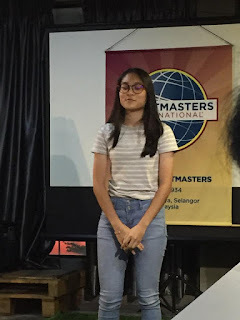 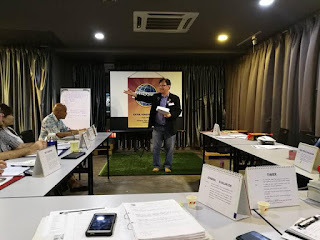 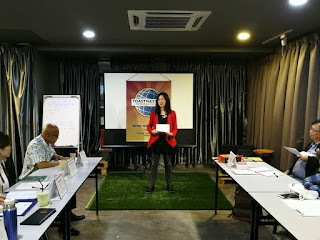 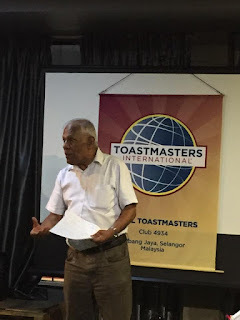 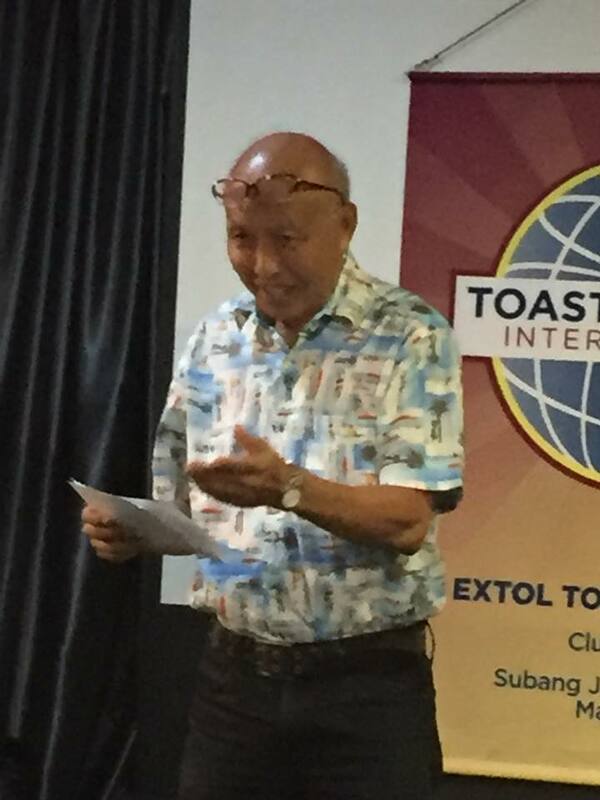 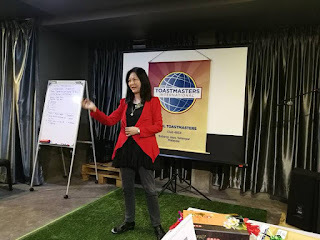 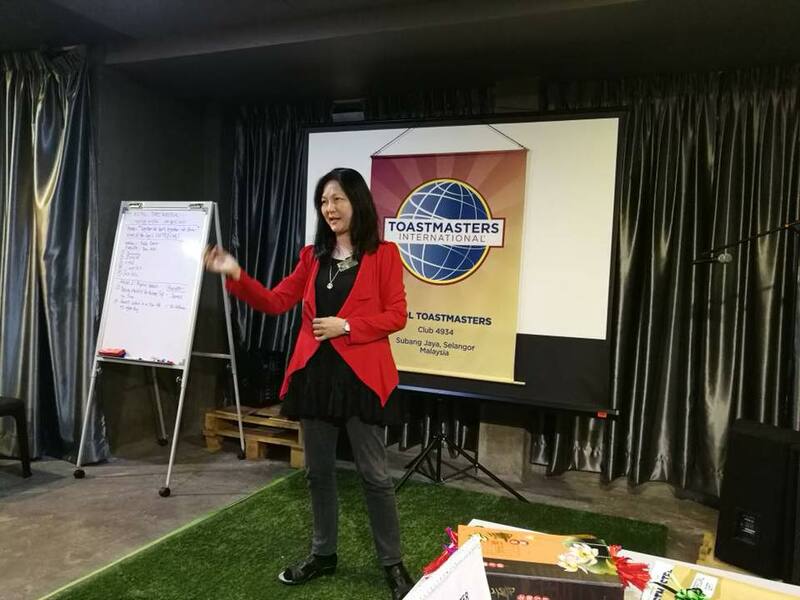 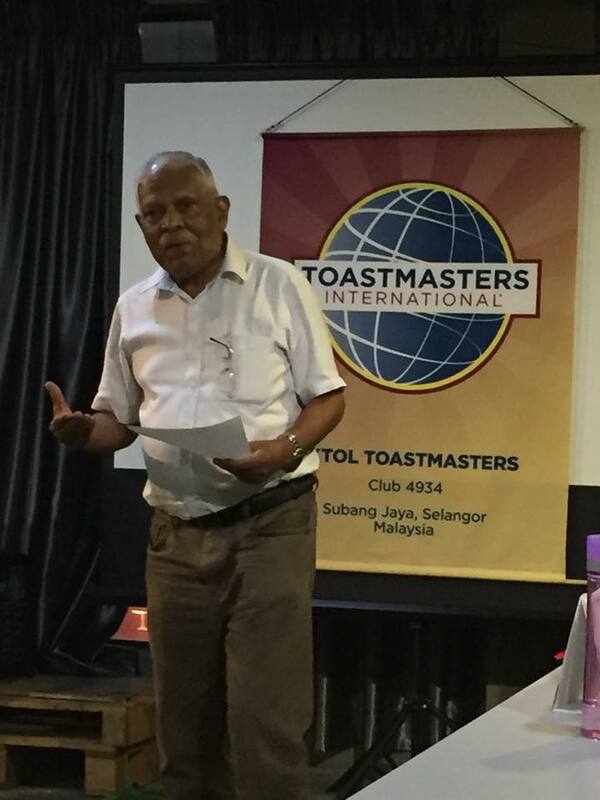 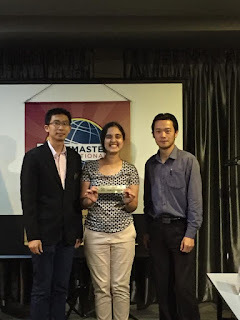 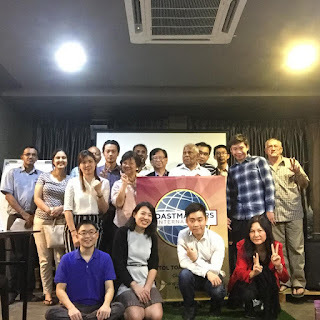 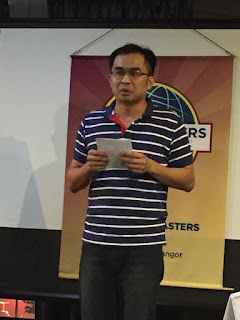 Extol Toastmasters Club has been serving the community of Subang Jaya and USJ since 1998. The club seeks to promote public speaking as a way to cultivate communication and leadership skills. Full waiter service from AMPM available throughout the meeting, call button and menu on refreshment table. 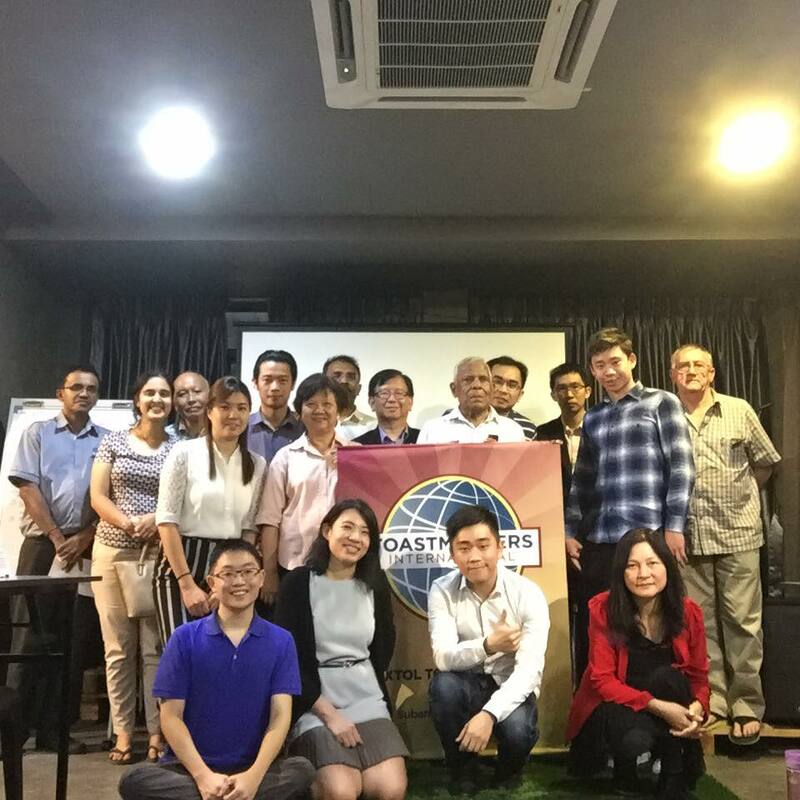 Theme: Together we learn, together we grow. 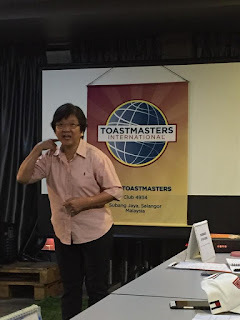 Meaning: Made into or caused to act as a single entity; in agreement; in harmony. 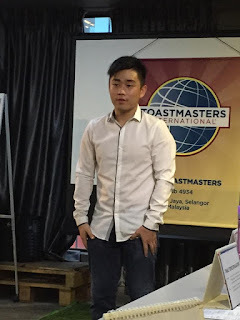 Example: The United Kingdom or simply called the UK, is a sovereign state in Northern Europe. 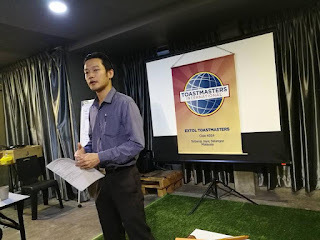 Extol Toastmasters Club invites you to visit us! 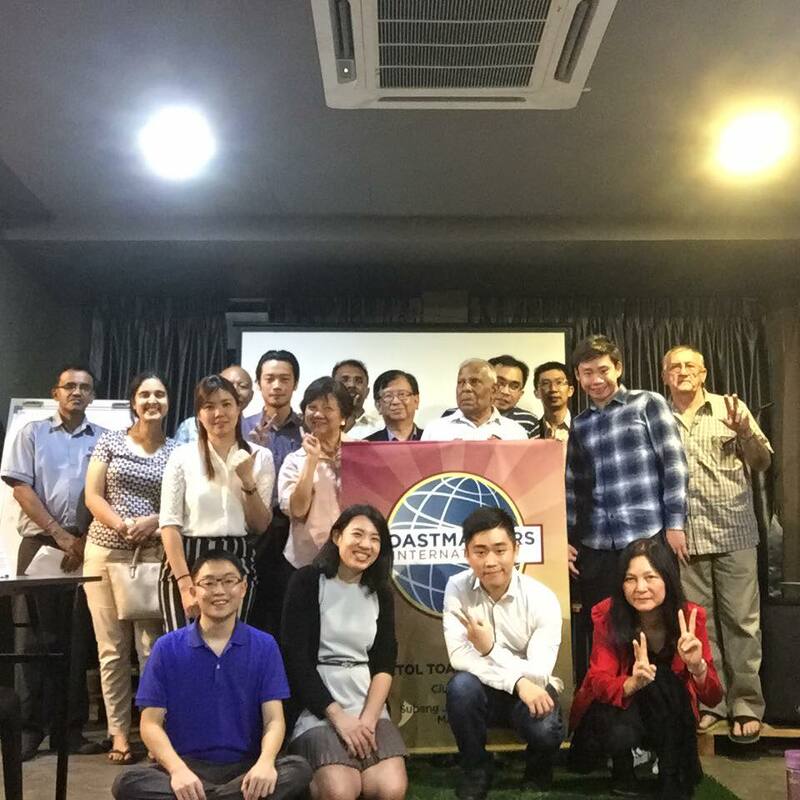 We usually meet on the 1st, 3rd, and 5th Wednesdays of every month.